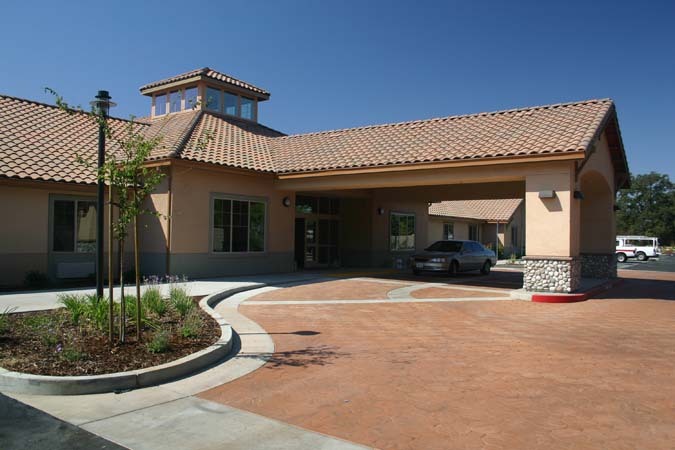 A 48,000 SF senior assisted living and memory care facility which provides a continuum of care for seniors from fully independent living to assisted living to memory care. Conceived in two phases, the two buildings comprising phase one opened for occupancy in the early fall of 2008. 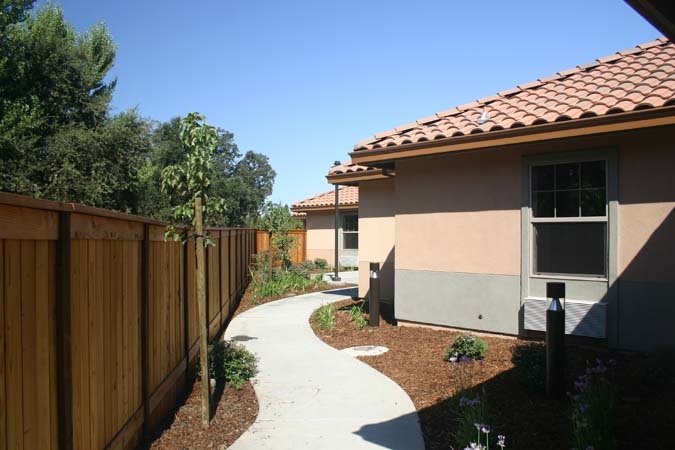 A second phase of independent living cottages will be built over the next two years. 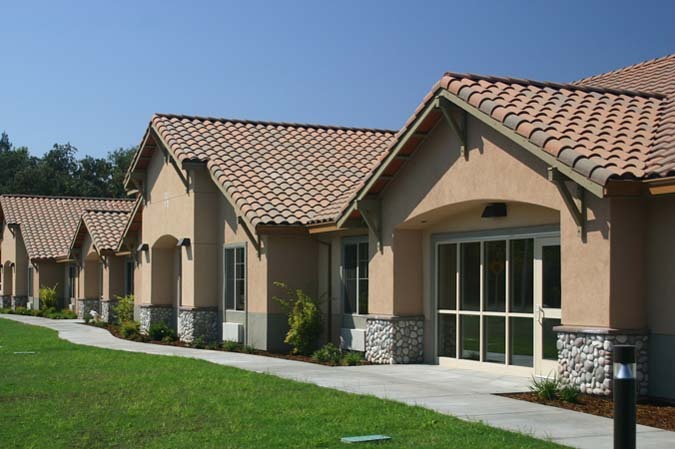 The buildings and site have been carefully designed to integrate indoor and outdoor spaces. 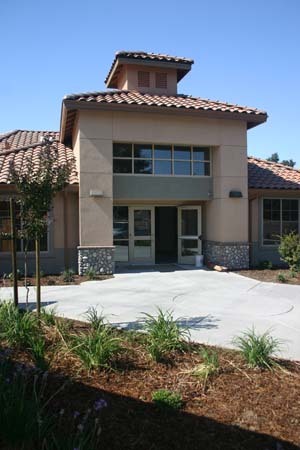 The larger building features a pair of enclosed landscaped courtyards, and the smaller combines a courtyard and walking paths.